Get Set! 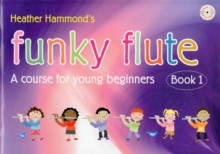 Piano Tutor Book 1 is an exciting new course by Heather Hammond and Karen Marshall, written specially for the twenty-first century child. Packed with familiar classics and engaging new pieces in contemporary styles, the tried and tested progression is carefully paced to build confidence from the start. Get Set! 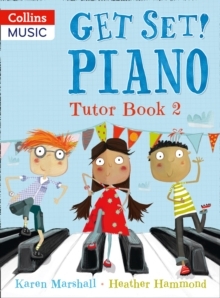 Piano Tutor Book 1 is an exciting new course by Heather Hammond and Karen Marshall, written specially for the twenty-first century child. The tried and tested progression guides beginners from their very first lesson through to Prep test level. Note learning is taught alongside aural, theory and composing skills providing a holistic approach to music. 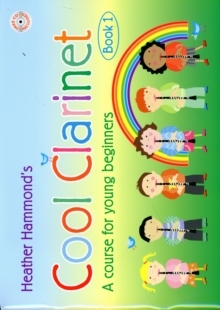 Packed with favourites such as Jelly on a plate, Animal fair, Jingle bells, engaging new tunes and teacher duet parts, Get Set! Piano Tutor inspires, entertains and builds confidence from the start. Get Set! 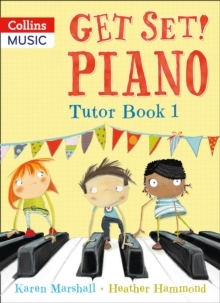 Piano Tutor Book 1 is fully compatible with Get Set! 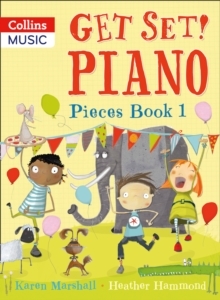 Piano Pieces Book 1, providing plenty of material for reinforcement, or just pure musical enjoyment!